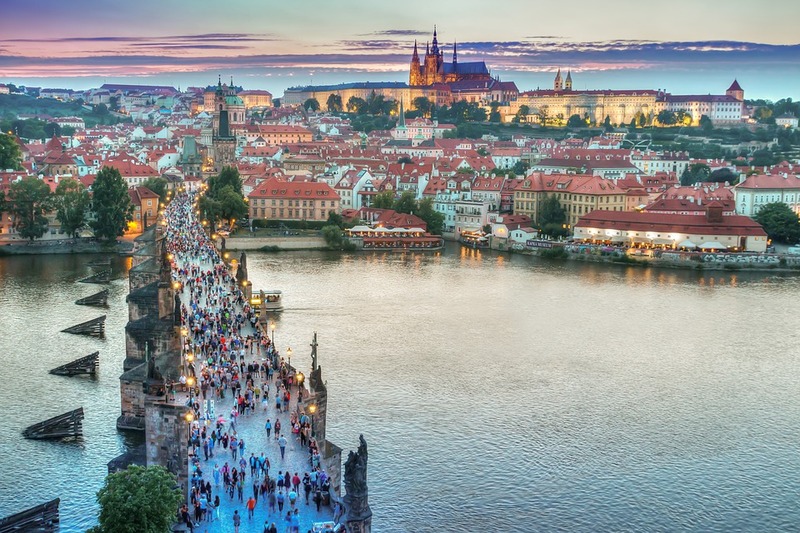 Prague’s history dates over a thousand years back – thus, you may expect to see quite a lot of majestic Renaissance architecture, engaging museums and old churches. The only thing you should take into account is the weather. If you are not accustomed to the European cold, it’s best that you head to this destination during warmer months. Visit a historical section of the city which looks pretty much the same since the 10th century (besides the visitors crossing it while taking selfies, perhaps). Go to the Town hall and watch a magnificent, big mechanical clock mark the turn of an hour. This noble bridge has been standing since the 14th century and is decorated with an array of well-preserved statues. 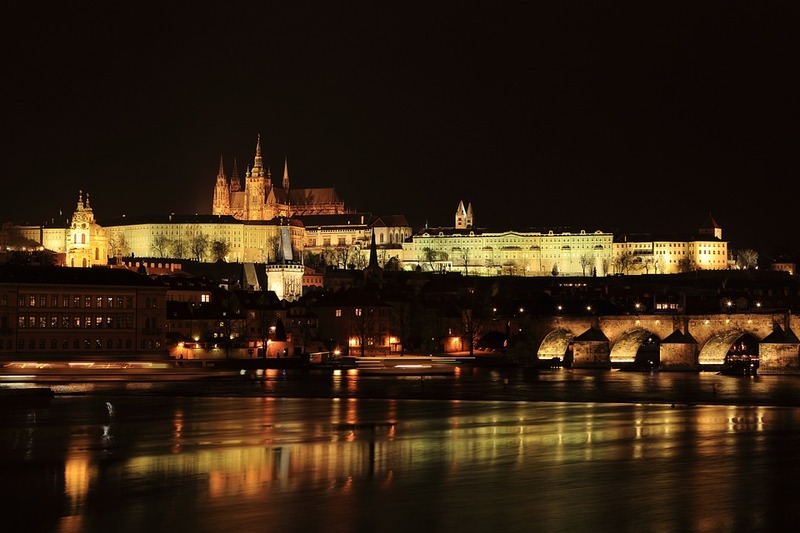 The most popular tourist destination is one which you cannot miss – the magical castle has catered to a long history of Czech rulers and is now the official residence of the president.